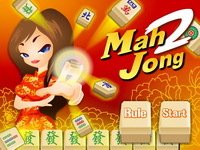 Description: Fantastic free most popular card game solitaire in cosmic style. You are Galactic Odyssey knocking about the cosmic world. Move from one planet to another and return to the Earth where Penelope is waiting. There are twenty planets with 5 levels in each, so 100 levels in sum for your continuous pleasure. 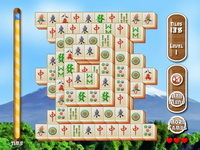 The game combines two types of the popular solitaire: Tripeaks and Match2 with different rules.